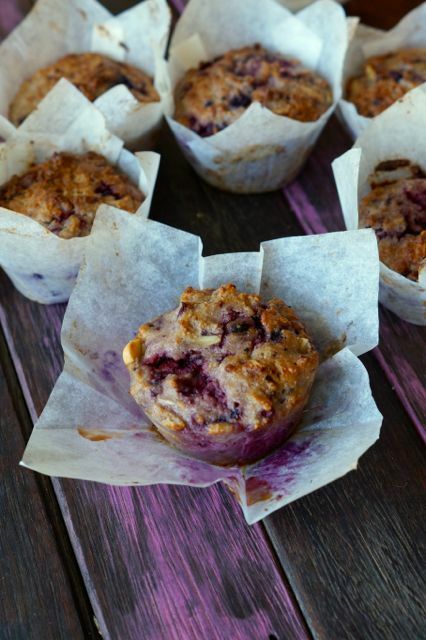 Sweetener Free Brazil Maca Berry Muffins. We’re talking all things sleep this week. How can we sleep better so we can function better, have more AMAZING days, smile bigger and just feel sensational! Sounds good, right?! During our sleep hacking research we found that there are some foods that can actually help us sleep better! We LOVE this. Eating our way to better sleep! 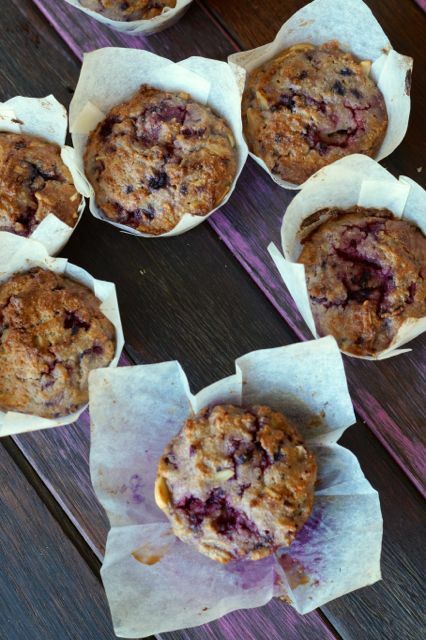 These Brazil Maca Berry Muffins are the perfect sleepy treat to assist in a better bed + you relationship. We LOVE maca, the taste and the benefits! Maca is crazy cool, it’s an adaptogen: a substance found in plants and herbs that helps our body to adapt to stress and change! Cool, yes?! It’s got a heap of amino acids, good fats, B vitamins, vitamin C and E, as well as minerals like magnesium, iron, calcium, phosphorous, potassium, sulphur and sodium. Woha! And YES! Maca helps us sleep and can even aids insomnia! True story. It also increases our brain function, decreases stress, balances our hormones, increases our energy levels and our metabolism! 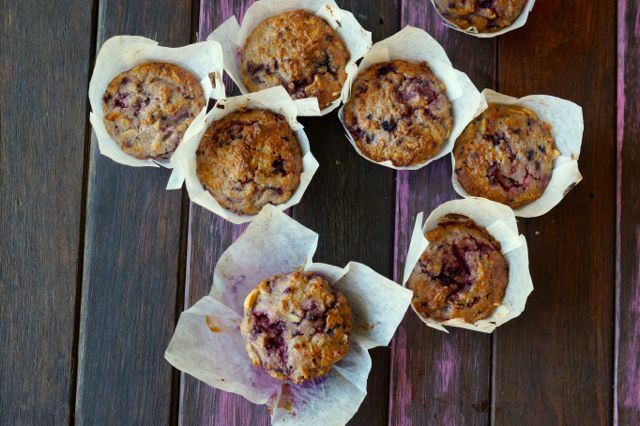 Seriously, making our Brazil Maca Berry Muffins is a GREAT idea. 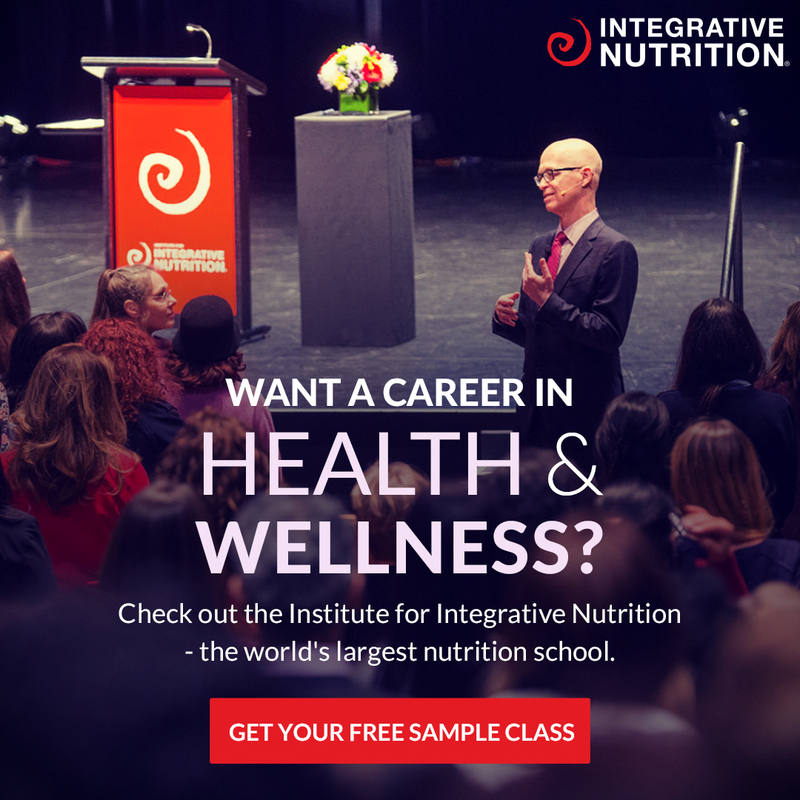 Brazil nuts and berries are full of selenium! And you guessed it… selenium helps us sleep! Hooray! Berries highest in selenium are gooseberries, blackberries and strawberries, so we used mixed berries in our Brazil Maca Berry Muffins! So you’ve got your maca and selenium hit for a good night sleep. Read more about sleep hacking here. PLUS we think that one of our Brazil Maca Berry Muffins would go perfectly with a cup of calming tea! Think chamomile, lavender, cinnamon, lemon balm or liquorice. Yum! Tea and muffins = best sleep ever! 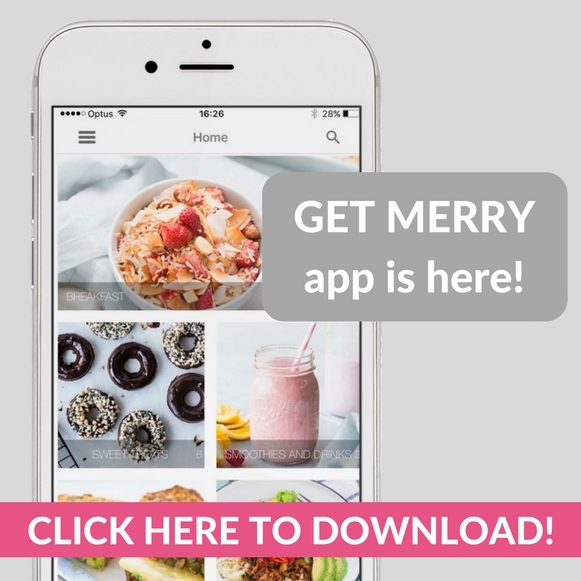 p.s this recipe features in our Make It Merry cookbook along with 70 other quick, easy and delish recipes to boost your health and happiness! Preheat oven to 180°C (350°F) and line a muffin tray with 8 muffin cases. In a large bowl combine the almond meal, brazil nuts, maca powder and salt. Add the coconut milk, coconut oil, eggs, vanilla, berries and mix well. Spoon the mixture in to the prepared muffin trays and place in to the oven for 20 minutes or until the muffins spring back when lightly touched. Serve with a dollup of butter! Everything is better with BUTTER! Use this as your base muffin recipe and then change up the fillings to what ever you please! After apple and cinnamon? Well, swap the berries for apple and the maca for cinnamon! Done!